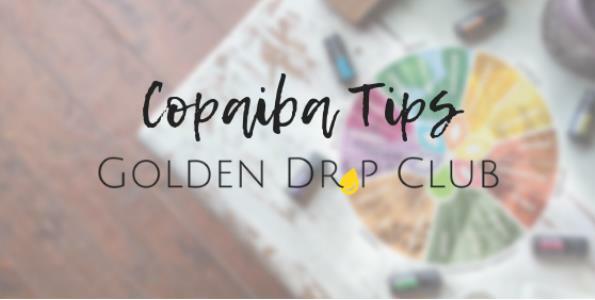 Are you still confused on the benefits of Copaiba? Are you still wondering how to use this oil or softgels? 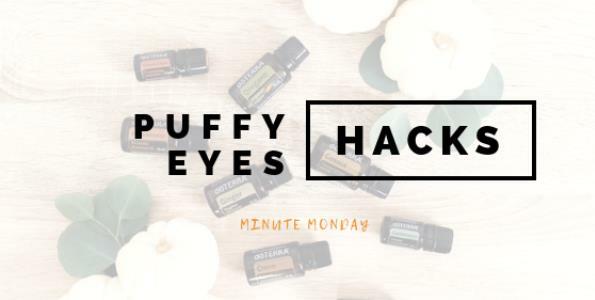 Check out this video with my tips and tricks and the emotional side of this beautilful oil. 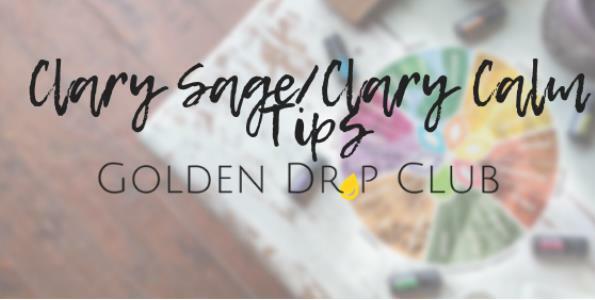 Today our A-Z focus oil is Clary Sage and Clary Calm. 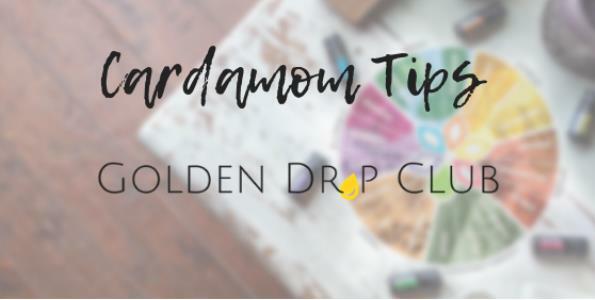 Don't let these oils fool you that they are only for women - check out the video for some great insight tips. How do you use these oils in your household? Today's focus was on Citrus Bliss aka Invigorating Blend. This is a Vanilla Orange blend that is so yummy. 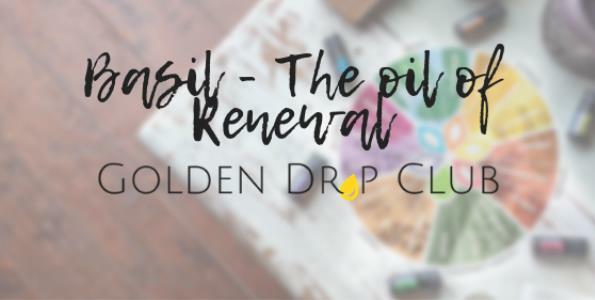 Check out the video on how I was introduced to this beautiful oil. Also you will get a bonus tip on Deep Blue. 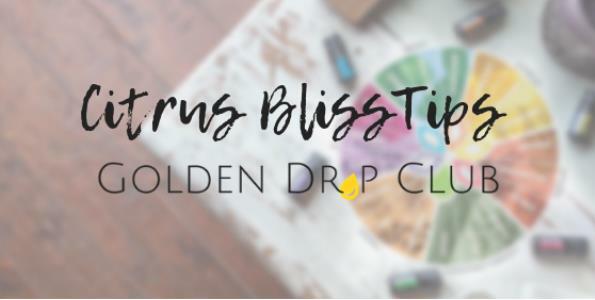 Tell us how you use Citruss Bliss in your household. It's the 1st Wednesday of the month so that means Jason McDonald is hosting. 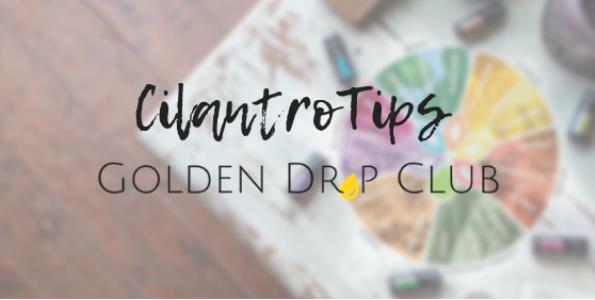 Today as we continue the A-Z series we are focusing on Cilantro. Jason is famous for his salsa and he uses this oil for the boost of flavor that is needed. How do you use this oil? Comment below. Today's feature oil is Cedarwood. Have you tried this beautiful calming oil? Check out the tips I have for you. Drop in the comments how your family uses this in your household. 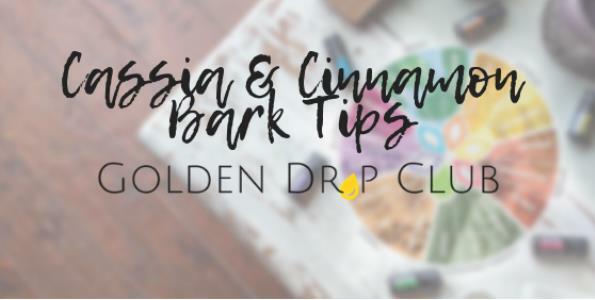 Today we highlighted Cassia and Cinnamon Bark with Kiley Johnson. 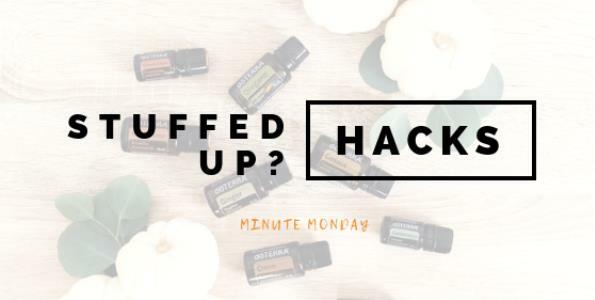 Check out the breakdown and benefits of both oils. 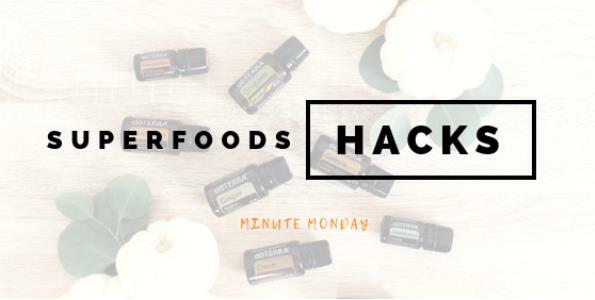 We even had some extra tips from the guests that were on how they use these flavorful oils. Have you ever taken a shower to chill out, or get that good steam in your lungs when not feeling well?!? 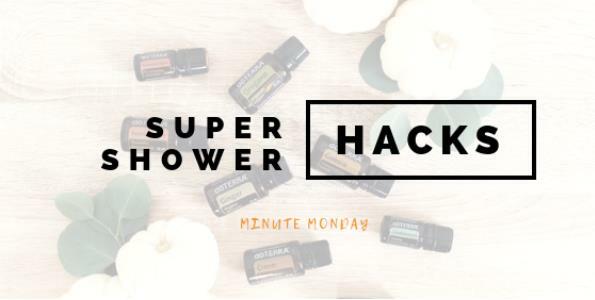 Today’s #minutemonday shares a super shower hack today!!!! 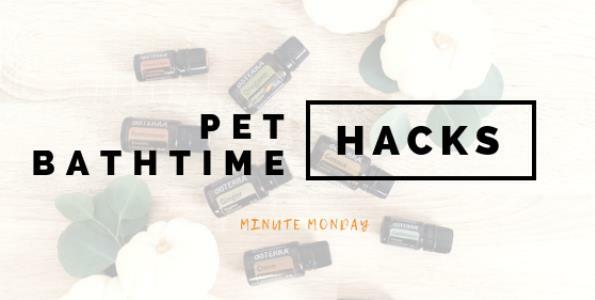 MINUTE MONDAY!!! Today’s Essential Oil Hack is..... All about sinus support. Tis’ the season. Do Not Miss!!!! Today we continue our A-Z series with our host, Jason McDonald, and he talks to us about how to use Breathe. This is such a beautiful blend for those seasonal threats. Check out the video on how and where to apply this oil. Tell us how does your family use these Breathe products in the comments below! MINUTE MONDAY!!! You know how it is when you’re not feeling well? You know how it feels when you have a little stuffiness in your sinuses, and your nose is plugged? Best Soothing Hack Yet!!!! A-Z series continues and today is Black Pepper and our host is Andrea Manus all the way from Germany. Her tips consistence of making Quick Sticks and her special blend for tea to warm you up. Check out the tips in the video below. 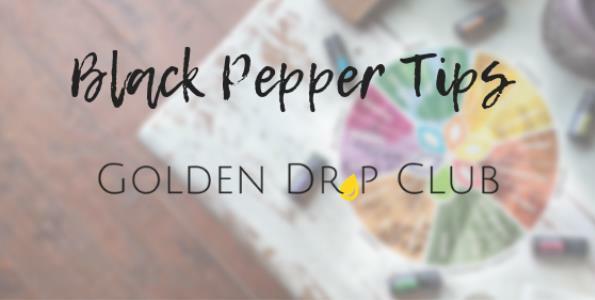 How do you use Black Pepper in your household? Are you suffering with puffy eyes? Well this is a Beauty Hacks you won’t want to miss!!! 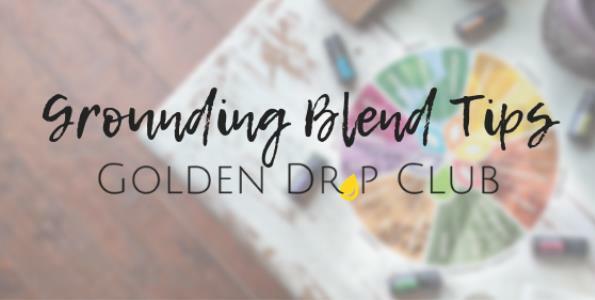 Today we discussed Balance - doTERRA's Grounding Blend. This is a great emotional oil to ground yourself to the earth. 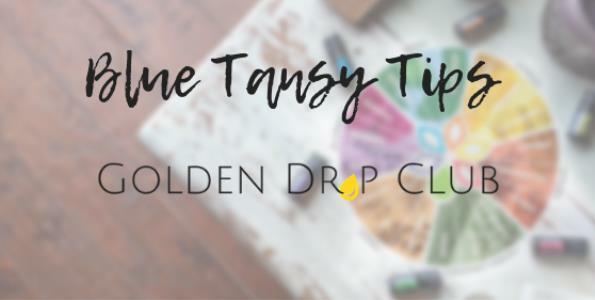 This is a great oil to diffuse alone or with others. You can also apply it topically - great to apply to either the back of the neck or bottom of your feet. Comment below on how do you use Balance? MINUTE MONDAY!!!!!!!! Sugar hack today..... it’s so sweet! MINUTE MONDAY!!! Pet Bathtime.... check this out on what we use at our house with my granddog Charlie.